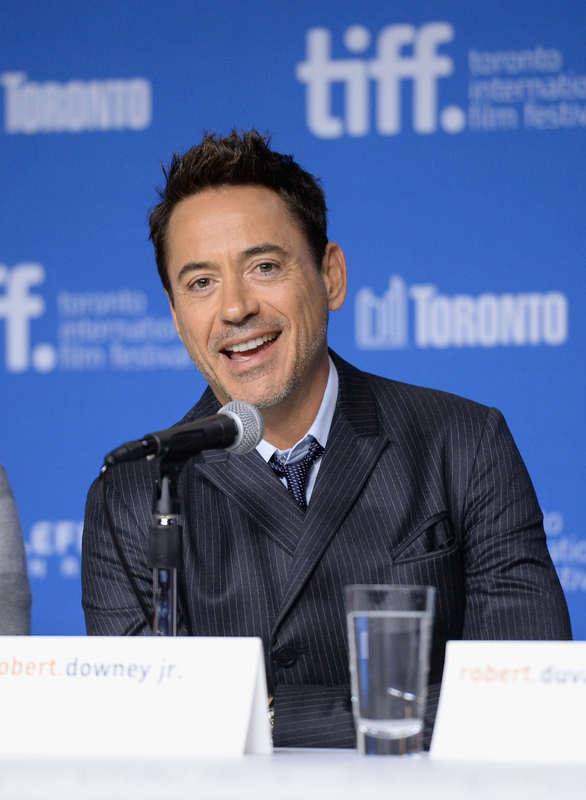 A day in the life of Robert Downey Jr. seems like it would be a pretty fun one. He's got the whole loving wife/healthy marriage thing going on, he's an actor who made $75 million last year alone , and when he goes abroad, stuff like this happens: Robert Downey Jr. headed to South Korea recently, and he was greeted immediately outside of customs by a literal sea of excited fans screaming so loudly that I'm pretty sure anyone within a 20-foot radius who isn't Robert Downey Jr. was immediately deafened by the sound. Seriously, I couldn't even watch this entire video on the first try because the sheer amount of people there is just overwhelming — how does RDJ deal with it? He deals well, apparently: After the insane video was shot, RDJ tweeted it out with the accompanying caption that's exactly what makes him such a damn cool guy who deserves a mob of screaming fans waiting for him at airports: "Sometimes I wonder if people really like me. And then I go to South Korea..."
He got his answer, I guess. You are well-liked, RDJ! At least, in South Korea. Check out the crazy video below.